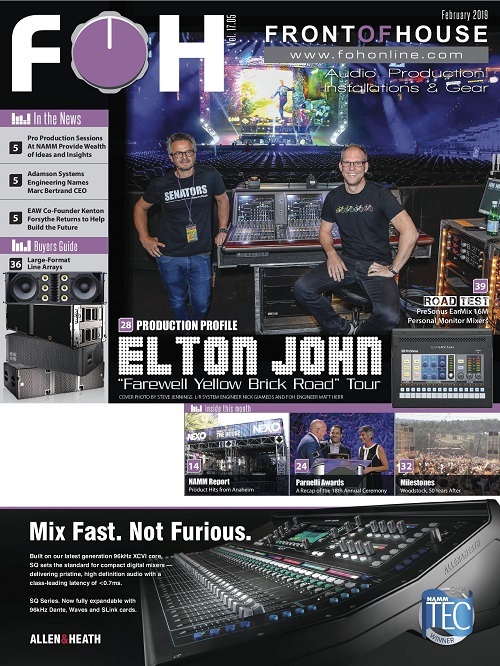 ITALY – Teatro Regio di Torino (Turin Royal Theatre), one of Italy’s most famous and prominent opera houses, recently installed a Soundcraft Vi6 digital console as part of an equipment upgrade. 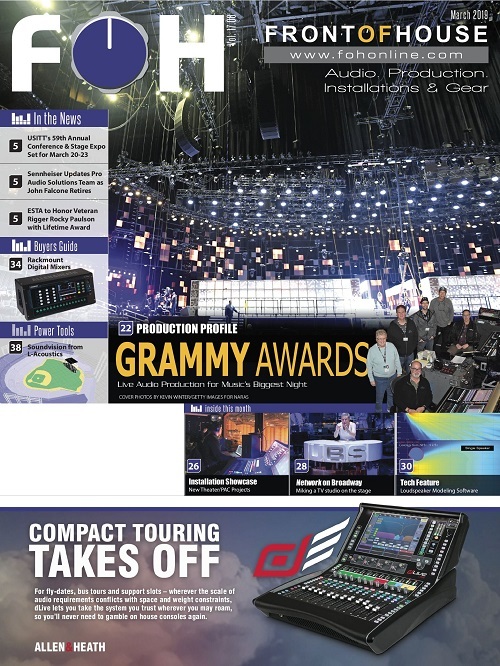 ATLANTIC CITY, N.J. – Yamaha Commercial Audio Systems, Inc. has announced that it will offer a NEXO S12 Series Line Array Showcase on Wednesday, Aug. 20 between 10 a.m. and 6 p.m. to be held in the Superstar Theater at Resorts International located at 1133 Boardwalk in Atlantic City, N.J.
NILES, Ill. – Prototype White Spaces devices were tested by FCC engineers on Saturday, Aug. 9, at FedExField just outside of Washington, D.C., at a preseason exhibition game between the National Football League’s Washington Redskins and Buffalo Bills. Starting at 10:00 a.m. and continuing through 8:00 p.m. ET, the period of observation and analysis assessed the ability of the proposed devices to detect the presence of television signals, wireless microphones and other existing wireless technologies. BARCELONA, Spain – In an effort to support the continuous growth in southern Europe and specifically the Spanish market, Adamson has announced a new distribution deal with SeeSound Spain. 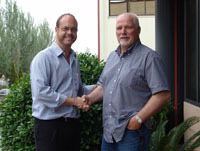 The deal was finalized in early June with Adamson President and CEO Brock Adamson visiting the SeeSound operation in Barcelona. 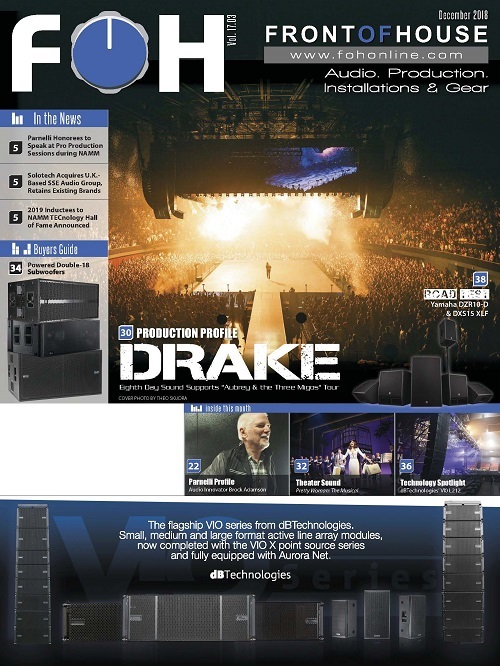 NEW YORK – Launched in the U.S. at the recent InfoComm08 exhibition in Las Vegas, and combining elements of line array theory with virtual point source technology in one product. 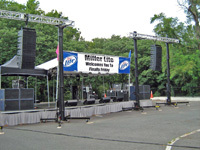 U.S. distributor American Sound & Music took the Turbosound Flex Array on an East Coast tour. 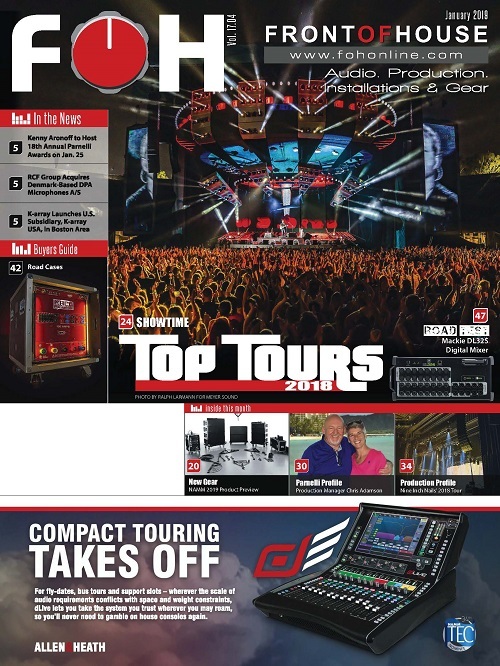 The first stop on the tour was New York City and Advanced Audio Technology (AATNY) where AM&S took part in a shoot out between Flex Array and another high-end manufacturer’s line array. LOS ANGELES – VH1 and a host of artists and actors paid tribute to iconic rockers, The Who, at the “VH1 Rock Honors” at UCLA’s Pauley Pavilion on July 12. 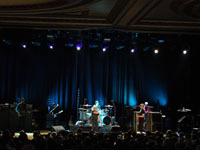 Days later, the band were the surprise guest performer at the MTV/Harmonix launch party at the Orpheum Theatre for their “Rock Band” entrée into the video game arena. At both Los Angeles events, the band proved they are still influential as much today as they were four decades ago. Not only with their live performances, but also as they embrace new digital technologies on tour. 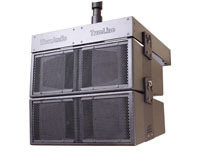 WorxAudio Technologies has introduced the M80X2-P Line Array, a new addition to the company’s TrueLine Series. 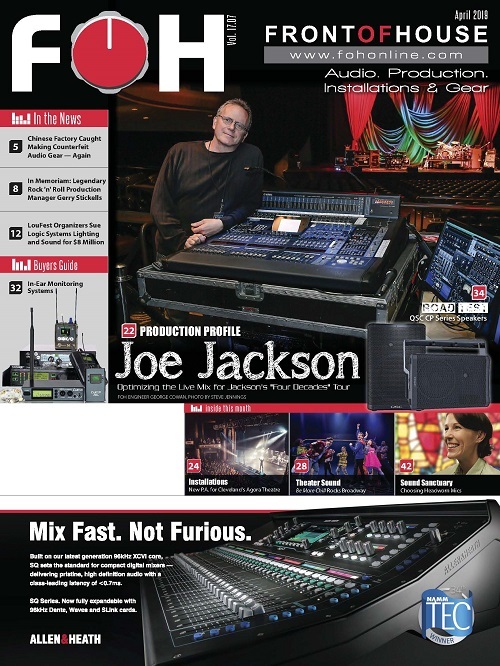 The new M80X2-P is a two-way, high efficiency, ultra compact line array loudspeaker system. The M80X2-P line array incorporates two modules, each with a medium format, 1-inch exit compression driver coupled to a stabilized proprietary FlatWave Former (wave shaping device) that delivers clear, penetrating high frequencies over a predictable and controlled coverage area. KEYSTONE, S.D. 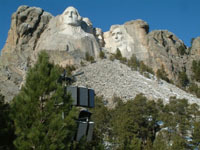 – One of America’s most beloved and iconic monuments, the 60-foot high carvings of Washington, Jefferson, Lincoln and Roosevelt on Mt. Rushmore now features a complete audio and paging system based on Community WET and R-Series loudspeakers. ENGLAND – ADLIB Audio supplied sound production and crew for the third year running to Lake Stage, the Film & Music Stage and the Cabaret Arena at the 2008 Latitude Festival. This is one of a host of festivals ADLIB is involved in this Summer. MYRTLE BEACH, S.C. – Electrosonic has designed, engineered and installed a park-wide audio system for the new Hard Rock Park, the world’s first rock ‘n’ roll theme park, which just opened in Myrtle Beach, S.C. Spanning 55 acres, Hard Rock Park celebrates the spirit of rock ‘n’ roll through more than 50 rides, shows and attractions. 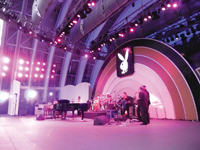 Electrosonic’s audio system plays background music in the park’s six zones or rock environments.